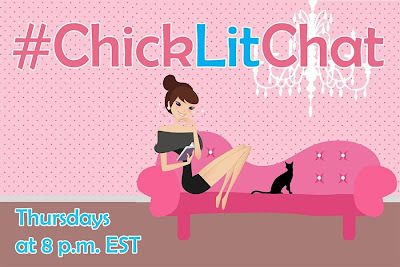 Tonight I'm hosting Chick Lit Chat, and we're discussing an issue near and dear to my heart: book reviews. Book reviews are an important part of the publishing game. Authors need these reviews on websites such as Goodreads, Amazon, Barnes & Noble, etc., because it helps readers make more informed decisions. At the same time, they offer publicity when published on blogs, newspapers, magazines, and so on. In tonight's chat, we'll cover two sections. First, best practices for querying book reviews. Second, how to write good book reviews. 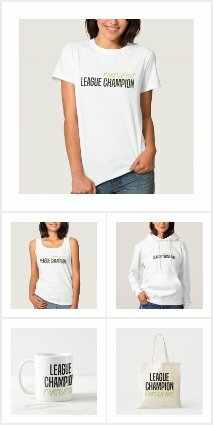 Let's get into it, shall we? If you're in charge of seeking out book reviews, either from publications or bloggers, the most important step should always be to find out if there are any guidelines or requirements for submission. You want to make sure your book is a good fit for that particular reviewer. This is as much for your benefit as it is for them. A person who specializes in futuristic science fiction (think Star Trek) might not know what you're going for if you write chick lit. That's not to say this person couldn't write a book review of your story, but he or she might not be your best audience for judgement. When I started writing book reviews, I agreed to read just about anything people sent me. I quickly learned this was a bad choice, because I ended up with a few books that just weren't my cup of tea. It didn't feel right to critique them. If you're a book reviewer who faces this issue, consider including a review policy on your blog. This is a place where you can list what kind of books you're interested in, what formats you prefer, how best to get in touch and what timeline you're able to work with. You can also tell authors whether or not you are currently open for review requests. Back when I wrote book reviews, authors scored major points with me when they followed my review policy. 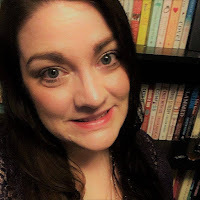 For an awesome post on how to pitch a book blogger, check out this post from Lydia Laceby, who also runs Novel Escapes. It's basically the most cohesive piece I've ever seen on best practices. I especially like the part where she mentions not pitching on social media. It always made me feel like I was being put on the spot and uncomfortable when people did that. This part is going to be totally subjective, and I'm basically going to tell you how I review books. As far as I'm concerned, there is no right or wrong way. I. First sentence introducing the title of the book, author and a theme of the story in fewer than 25 words. II. Two or three brief paragraphs addressing the general plot of the story (similar to the blurb on the back of a book). III. Analysis: My go-to points are typically character focused, followed by pacing. If I truly love a story, I'll usually get gushy at this point and start referring to male characters as crushable or flat out saying "I love this book." IV. Send off. Instead of saying, "in conclusion," I'll write a sentence or two about the author's overall job with the book. V. Give a star rating based on a scale of one to five. The rating system has been a tough point for me. In my mind, a three-star rating shouldn't be bad. That should mean average. But because I often cross-post my reviews on Amazon, which doesn't favor three-star ratings, I'm more likely to use half points with a 3.5 on the lower end and a 5 at the top. If I don't care for a book, and would rate it below a 3.5, I'll typically avoid posting a review, because it was my policy not to post negative reviews. I don't judge other people who do -- they're just being honest -- but as a fellow writer, I didn't want to send that karma out into the world. It's quite rare for me not to like a book. For one, I'm a fairly easy person to please. I also became fairly considerate of the books I selected to read, and was seldom disappointed with my selections. With that, I'll remind you to join us on Twitter at 8 p.m. EST to have our discussion. Use the hashtag #chicklitchat to share your thoughts. Update: Check out a transcript from the chat here.